A new video essay looks at the artistic life of the martial arts icon. 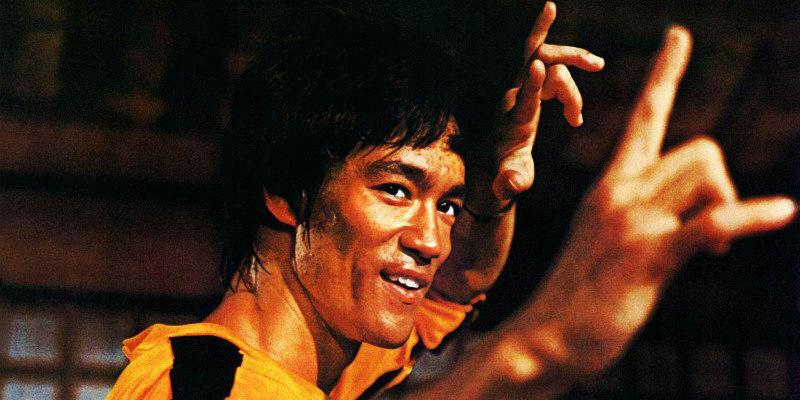 The video from Must See Films takes a look at Bruce Lee, specifically his thinking, philosophy and teachings. You can support Must See Films by donating to their Patreon.